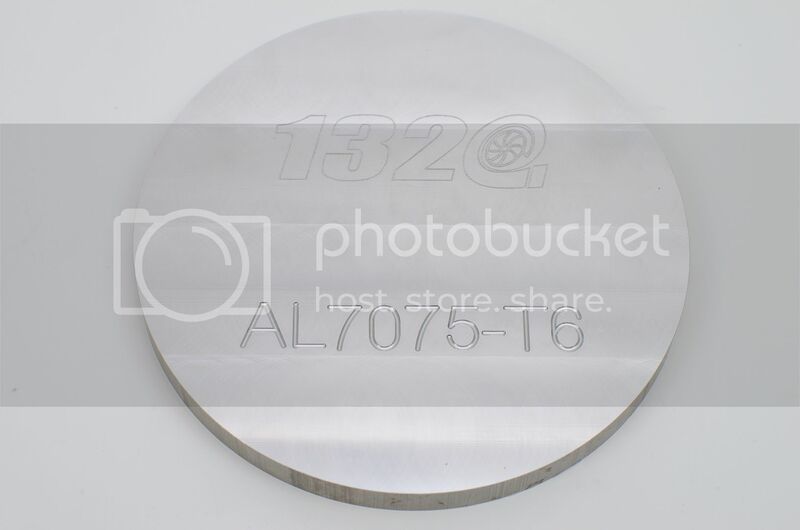 Here's just an example of some vehicle that this spacer will fit: Acura MDX 07-10, RL 05-10, TL 09-Up, TSX 09-Up, ZDX 2010-Up; Honda Odyssey 05-Up, Pilot 09-Up, Ridgeline 06-Up.and much more. eBay compatibility chart is only for reference. 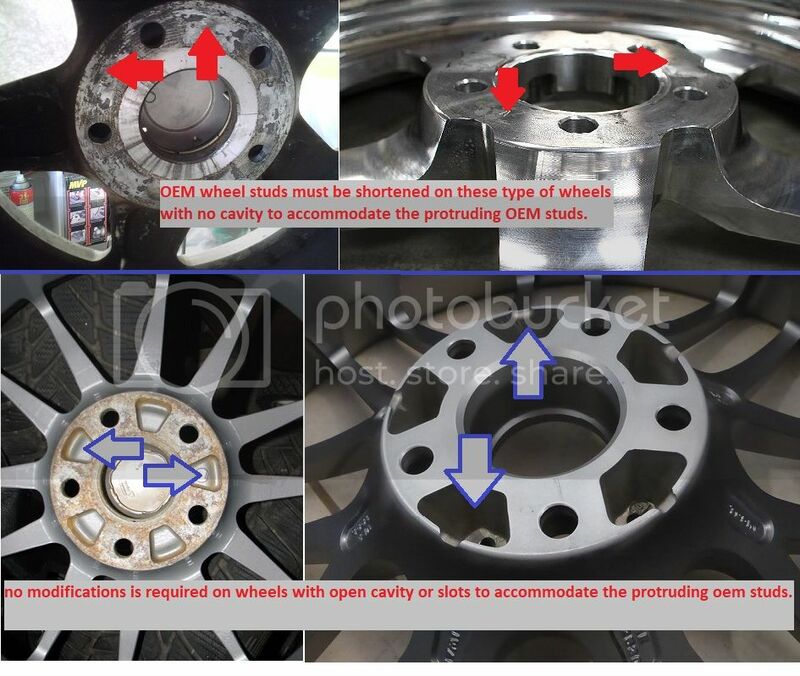 please, double check you bolt pattern and center bore size before placing the order. 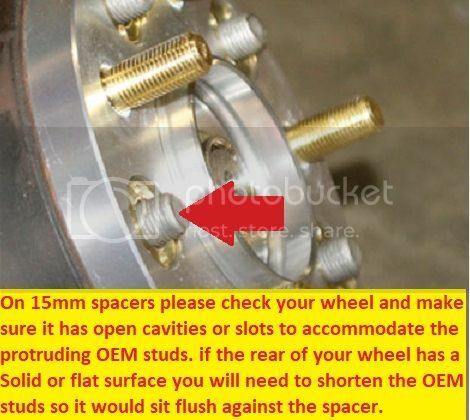 A Certain model of the same vehicle use 4 lug and 5 lug bolt pattern or different center bore size due to those reasons we are not responsible if the spacer listed here does not fit your vehicle.